When I first went to do a Show Garden I was thinking what you may be thinking now, it’s not a real garden, it’s a showpiece, a display. Sometimes that’s exactly what it is and some of my favourite Show Gardens are pure fantasy. A show is the only place you are likely to find such things! Increasingly though Show Gardens are being made just as a real project would be done. Plants which have been forced or are completely out of season are very much de-rigueur and the Judges are interested in the potential longevity of the Show Garden they are looking at. 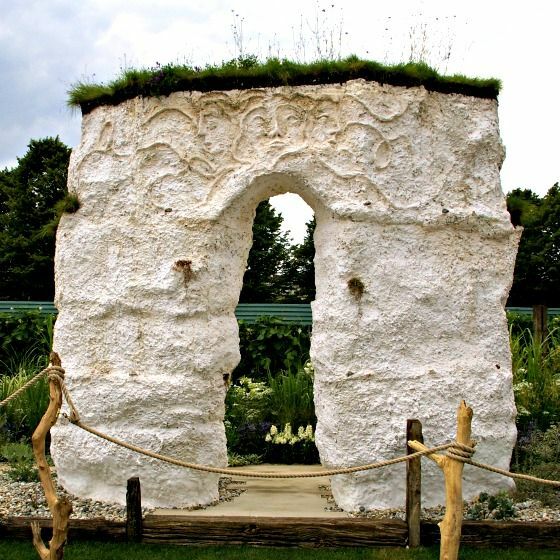 TV coverage is making more of the fact that Show Gardens must have a brief, as a real project will and that the judging is carried out to this brief to give the element of objectivity. In fact, many would like to think that the judging is entirely objective but as there are human beings involved this cannot ever be entirely true. Thank God perhaps!? 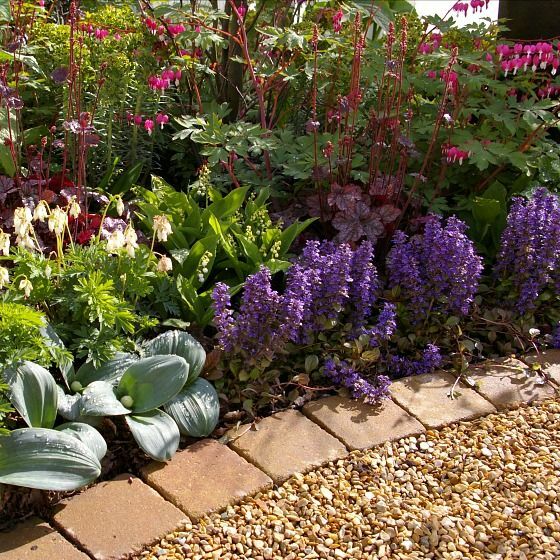 With a Show Garden, you have the same elements in play as with a real project but perhaps even more so. You will be judged tightly to your brief, no matter if it looks fantastic – if it’s not entirely to brief there will be no Gold Medal. You have a deadline, a very, very real deadline, things may get damaged, lost or fail to flower but the Show must go on. Everything you put into your Show Garden will be held to the highest standards and scrutinised accordingly. The other thing which has bothered me about Shows is the environmental impact. Fortunately, Show Gardens are increasingly being designed for specific locations and relocated there after the show. Pretty much all the elements of the Show Gardens I have made have been used elsewhere after the show, even if it was only to board out my loft! We cannot avoid having some environmental impact and perhaps the most realistic approach is outlined in ’Carbon Detox’ by George Marshall talking about driving. Basically, you minimise and care about your everyday impact (walking or biking for short trips), which makes a massive difference all in all, and when you want (or arguably need) to have a big blow out you go to a race track and get some real satisfaction. Metaphorically that is what Shows and Show Gardens are doing for us gardening junkies.